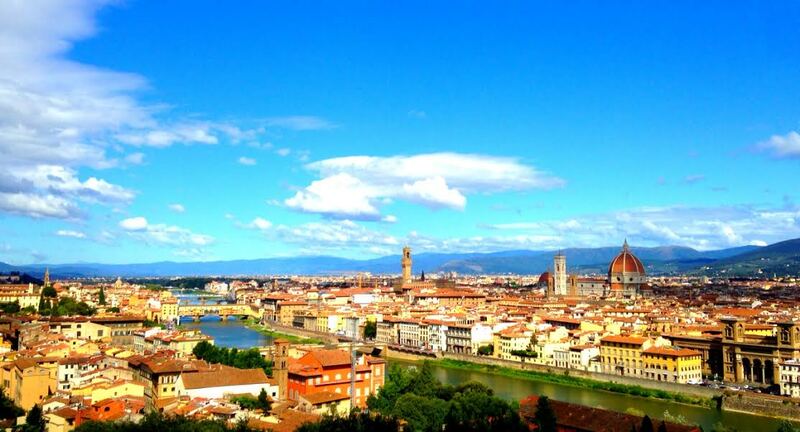 Arrival in Florence always takes one’s breath away. 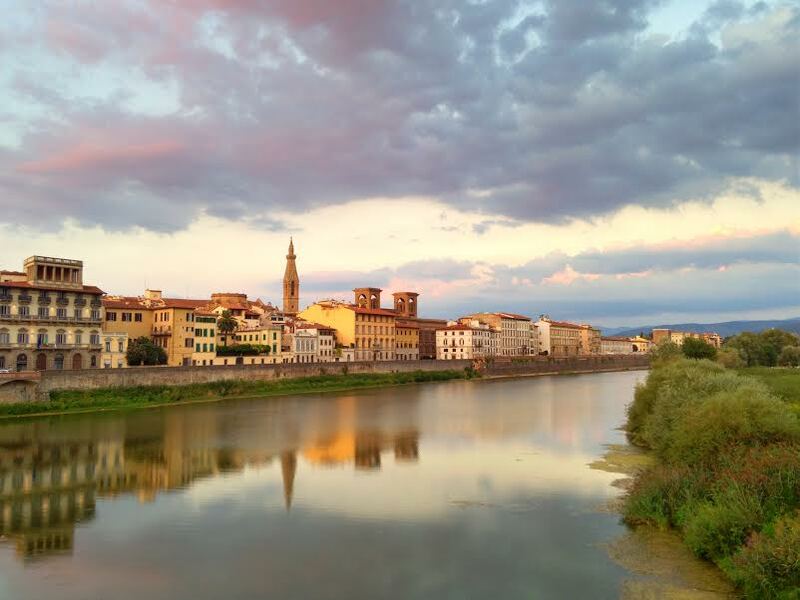 The charm of its Renaissance streets and the majesty of the Duomo, the River Arno and its main bridge, the Ponte de Vecchio. For me, though, it’s the quiet splendor of its maze of winding roads, quaint tabernacles, adorned windows and doors, and the little neighborhoods off the beaten path that wow me as I think of all the famous minds that graced these streets before me. Walking in the footsteps of the Medici, Michelangelo, DaVinci, Ghiberti, Brunelleschi, Giotto and Dante, to name just a few. A time in history so rich in creative boom that it has scarcely been matched, even today. 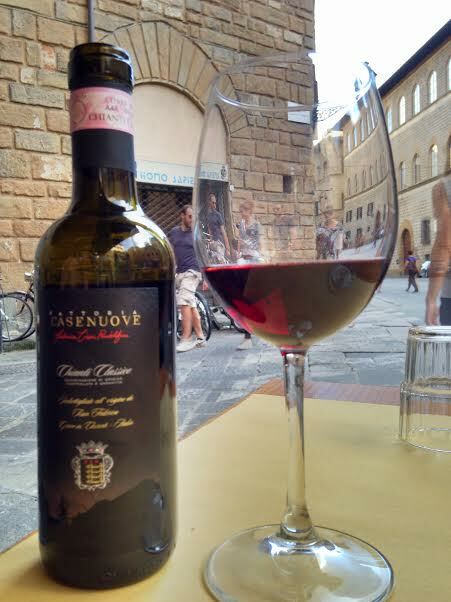 As I contemplated all this, I sipped on Chianti Classico (made in this region) while eating bruschetta, thinly sliced sausage meats and sundried tomatoes, finishing off with the famed Tuscan steak. No, that’s not true — I finished it off with my favorite lemon gelato while walking around feeling pleasantly humbled by this great city.